1. The promoter of the contest is Herbal Graviola. 2. Employees of Herbal Graviola or their family members or anyone else connected in any way with the competition or helping to set up the competition shall not be permitted to enter the competition. 4. The approximate prize value is $200 . 5. Contest begins on January 6, 2017 and ends on February 24, 2017 . After this date there are no further entries permitted to the competition. The promoter reserves the right to change the beginning or end date. 8. The promoter reserves the right to cancel or amend the competition and these terms and conditions without notice in the event of a catastrophe, war, civil or military disturbance, act of God or any actual or anticipated breach of any applicable law or regulation or any other event outside of the promoter	The data gathered in this form will be used for promotional and marketing purposes, including marketing emails, cookies, and ads. By submitting your email, you've given us express consent to send you these emails. Our company, , and the software provider "VYPER" (DBA R Growth LLC) has access to this data. All data is held securely through a secure email service provider as well as through a secure database at VYPER. In the event of a breach of this data, we promise that you will be notified within 72 hours. You have a right to completely remove yourself completely from our database and have all records we hold on you to be removed. You also have a right to receive a copy of your data. You can achieve both by emailing us at or to VYPER at support@vyper.io. 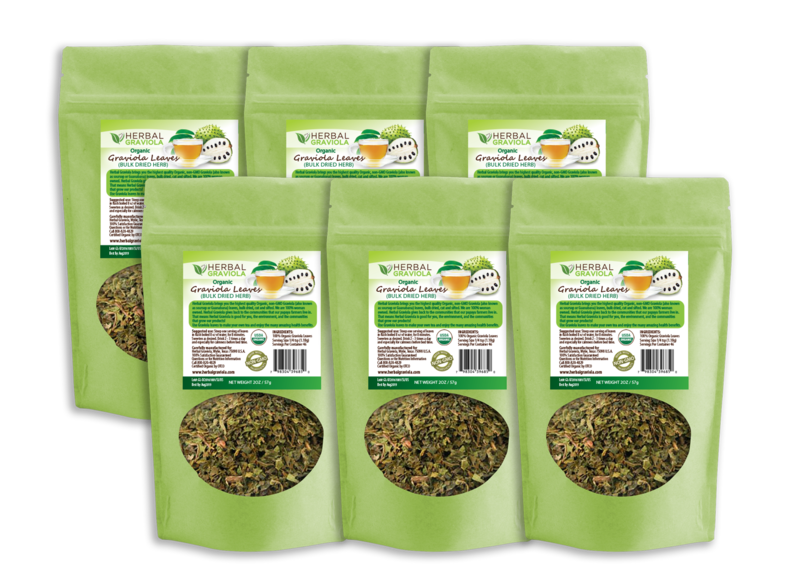 Herbal Graviola is giving away a $200 Amazon SHOPPING SPREE to one lucky winner! We are so excited about this giveaway and it's so SIMPLE to enter! All you need to do is click the green 'Enter Giveaway!' button, type in your email address, open and confirm the confirmation email and you're in. To gain MORE ENTRIES into the contest, follow the links to share on your social media pages. 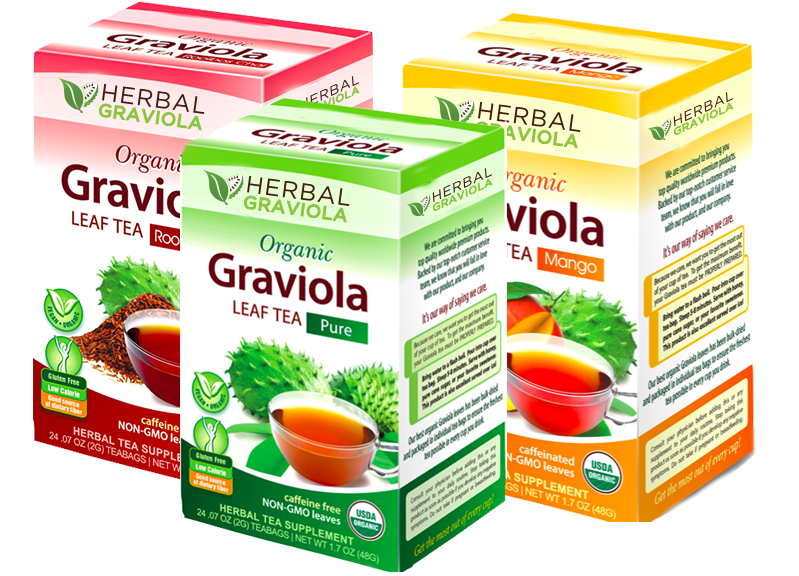 Herbal Graviola provides premium quality, organic and gmo-free Graviola products. 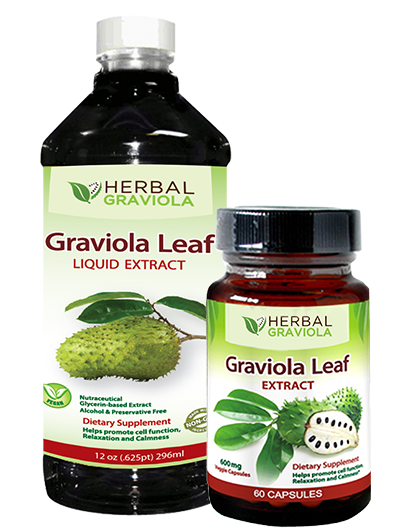 Graviola (also known as Soursop, Guanabana or Custard Apple) is beneficial to supporting healthy cell-growth and immune system function. Graviola has also been used for its calming effects and to help maintain a positive mood. In the Caribbean Graviola Leaf Tea is used as a sleep aid by brewing the leaves into a tea to get a good night's rest and feel rejuvenated in the morning. The fruit has a variety of nutrients for the body that help boost the immune system, making it a healthy addition to anyone's diet. The stem, bark, and leaves of the fruit have Coenzyme Q10, which specifically helps eliminate free radicals and makes sure your body is functioning at optimal levels. Herbal Papaya is 100% women owned, and give 10% of profits to support education for girls in Africa. Through our fair-trade practices, We support our farmers and their communities and encourage organic sustainable farming.